2 x 4mm Thick Correx Boards Size 610mm x 813mm Heat Sealed on Both Edges, printed with either For Sale or To Let on Both Sides Printed in 1 Colour. Either Landscape or Portrait Style. 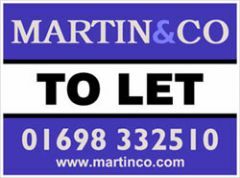 2 x 4mm Thick Correx Boards Size 610mm x 813mm Heat Sealed on Both Edges, printed with either For Sale or To Let on Both Sides Printed in 2 Colours. Either Landscape or Portrait Style. 2 x 4mm Thick Correx Boards Size 610mm x 813mm Heat Sealed on Both Edges, printed with either For Sale or To Let on Both Sides Printed in 3 Colour. Either Landscape or Portrait Style. 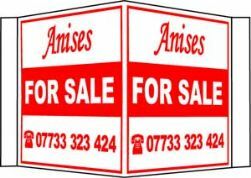 2 x 4mm Thick Correx Boards Size 610mm x 813mm Heat Sealed on Both Edges, printed with either For Sale or To Let on Both Sides printed in 4 Colours. Either Landscape or Portrait Style. 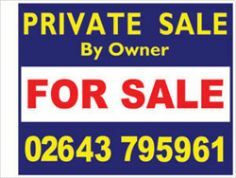 2 x 4mm Thick Correx Boards Size 610mm x 813mm Heat Sealed on Both Edges, printed with either For Sale or To Let on Both Sides printed in Full Colour. Either Landscape or Portrait Style. 2 x 4mm Thick Correx Boards Size 610mm x 813mm Heat Sealed on Both Edges, printed with either For Sale or To Let on Both Sides printed in 2 Colour. Either Landscape or Portrait Style. 2 x 4mm Thick Correx Boards Size 610mm x 813mm Heat Sealed on Both Edges, printed with either For Sale or To Let on Both Sides printed in 4 Colour. Either Landscape or Portrait Style. 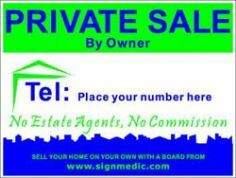 One off pre made double sided private sale T Board waiting for your phone number. 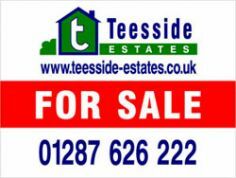 FOR SALE Choice of colour, custom size to fit average board, 4mm correx printed on 1 side. 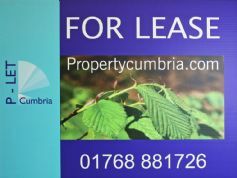 Let By slip Choice of colour, custom size to fit average board, 4mm correx printed on 1 side. 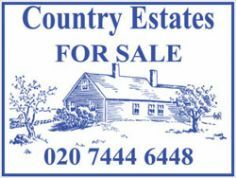 Sold slip Choice of colour, custom size to fit average board, 4mm correx printed on 1 side. 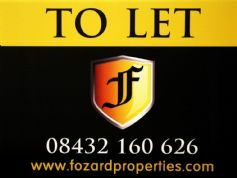 To Let slip, Choice of colour, custom size to fit average board, 4mm correx printed on 1 side. 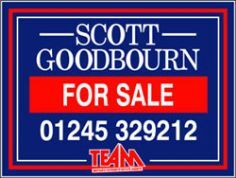 Under Offer slip, choice of colour, custom size to fit average board, 4mm correx printed on 1 side. 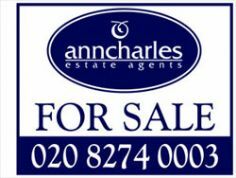 Under Offer slip, choice of 2 colours, custom size to fit average board, 4mm correx printed on 1 side. Nylon screws and nuts for fixing slips. Standard posts are painted white with each post having two coats, although we can if required, colour-match posts and hand-paint them to customers' requirements. 2 x 4mm Thick Correx Boards Size 1220mm x 914mm Heat Sealed on Both Edges, printed in 1 Colour. 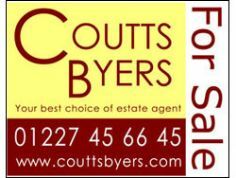 2 x 4mm Thick Correx Boards Size 1220mm x 914mm Heat Sealed on Both Edges, printed in 2 Colours. 2 x 4mm Thick Correx Boards Size 1220mm x 914mm Heat Sealed on Both Edges, printed in 3 Colours. 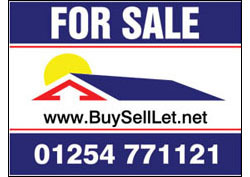 2 x 4mm Thick Correx Boards Size 1220mm x 914mm Heat Sealed on Both Edges, printed in 4 Colours. 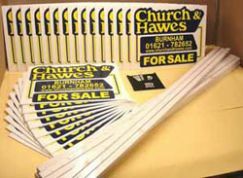 2 x 4mm Thick Correx Boards Size 1220mm x 914mm Heat Sealed on Both Edges, printed in Full Colour.